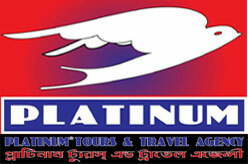 Plot: 1/B, Road: 23, Gulshan-1 Dhaka-1212. Bangladesh. ‘GRAND ORIENTAL’, a newly built 4-Star standard boutique Hotel at Gulshan-1, which is the centre of the major commercial hub of Dhaka. 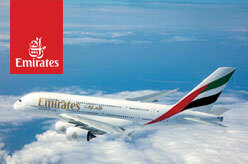 It is just a 20-Minutes drive away from the International Airport. 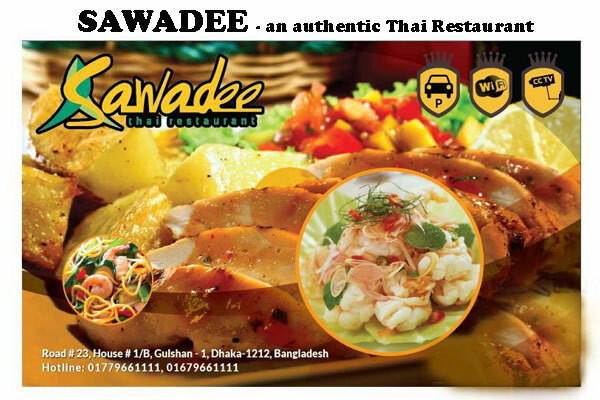 The Headquarters of most of the Banks, Commercial & Industrial establishments, Important Foreign Missions & International Agencies, Shopping Centers and Parks are situated within a radius of just a few hundred meters from the Hotel. 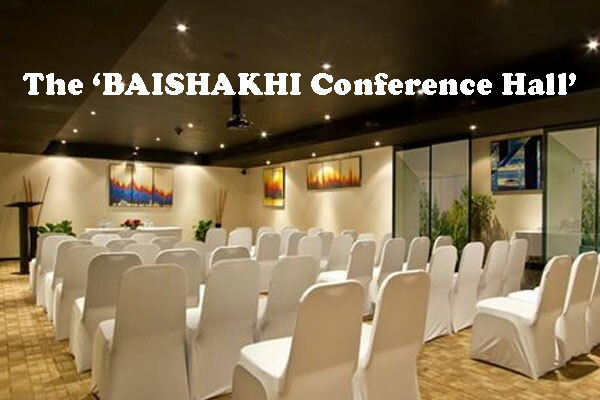 The ‘BAISHAKHI Conference Hall’ accommodates up to 65 guests for Corporate Meeting, Conference, AGM, EGM, Family Get Together etc. 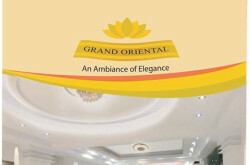 in GRAND ORIENTAL Ambiance. Its majestic and rich wooden decoration creates the ideal environment for both corporate meetings and social events. 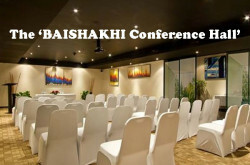 The Conference Hall is outfitted with modern audiovisual equipment including wide screen projectors, adjustable lighting, Digital PA System and High speed WIFI Internet for efficient events. 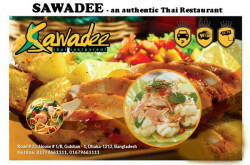 SAWADEE is an authentic Thai Restaurant in Grand Oriental Ambiance.